Google’s latest innovation, Android based Television is coming soon, Reports say that Google has not given up the idea of creating its own Android based Televisions, even after a tepid response to its Google TV offering. Presently Google is working on its New innovation of building a Android platform for Televisions sets, to compete with the Apple TV and Amazons recently unveiled Fire TV. Unlike Google TV, that is used to power television sets, Blu-ray players and media boxes of companies like logitech, Sony and Intel, Android TV will be like the current crop of set up boxes on the market, such as Apple TV, Fire TV, and Roku. Google is searching for developers to create simple apps for Android TV and is stripping the box of features like telephony, cameras, touchscreen support and NFC to keep developers focused, adds the report. Google has also created ready-made interfaces for developers to integrate shows, games, photos, music, and films. 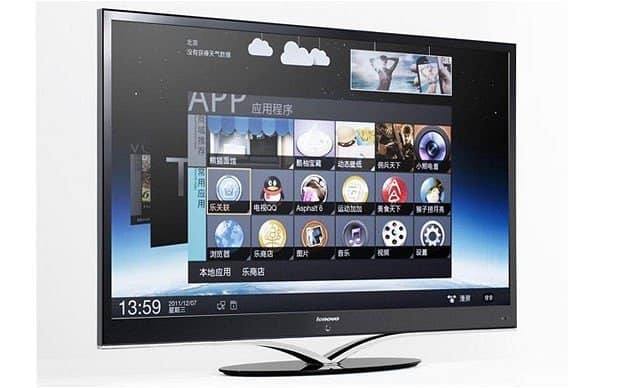 The process of operation of Android TV, i.e Navigation, will be through a remote control with a four-way directional pad to scroll left and right through different suggestions, or up and down through different categories of content. The controller will also have Enter, Home, and Back buttons and similar to Amazon’s Fire TV there will be “optional” game controllers. It will also support voice input, Notifications and “OK GOOGLE NOW” Response, which has became very popular in MOTO X, and Google Nexus Devices. The Verge also mentions that it has seen screenshots of Google’s own apps like Play Movies, YouTube, and Hangouts; and of third party apps like Vevo, Netflix, Hulu, Pandora, and games. This means that Google is already working with content providers for the service.